The Atheist Society of Nigeria is pleased to announce that we have won a grant of £900 (Nine Hundred Pounds) from the International Humanist and Ethical Union (IHEU) towards sponsoring a delegation of students from various higher institutions to our first national convention holding on the 11th of November 2017 at UNILAG, Lagos. The International Humanist and Ethical Union recently developed a process for member Humanist organisations to apply for grants towards the growth and development of humanism in their region. In line with this objective, the student delegates being sponsored with this grant shall set up bodies that will be affiliated to Atheist Society of Nigeria in their various higher institutions. 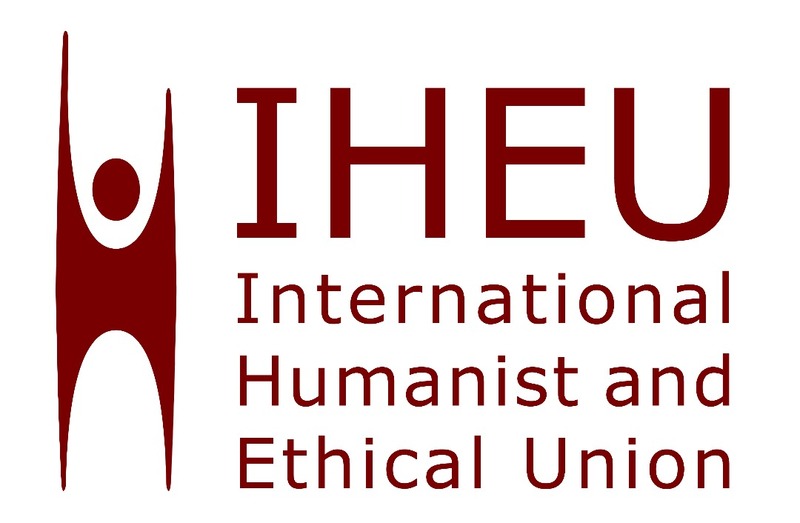 A short video message from IHEU will be aired on the day of the conference and materials from the organisation will also feature as part of the conference materials. Details for the procedures on how to apply for student sponsorship to the conference will be communicated subsequently.